I’ve spent an embarrassingly large portion of the last few years making animal sounds. Some of them are consistent – cows go moo, dogs go woof – but for some reason my elephant sound is different every time. With bright colours and sweet designs, these flash cards sure know how to make learning look good. 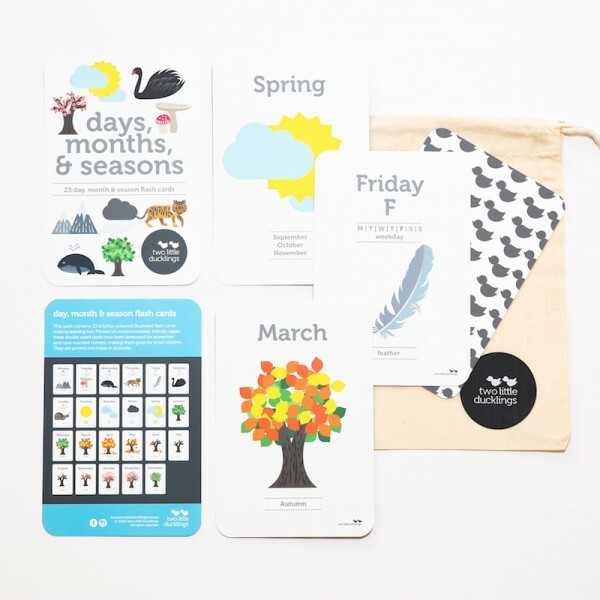 The cards are a creation from Melbourne-based Two Little Ducklings, designed and printed right here in Australia. 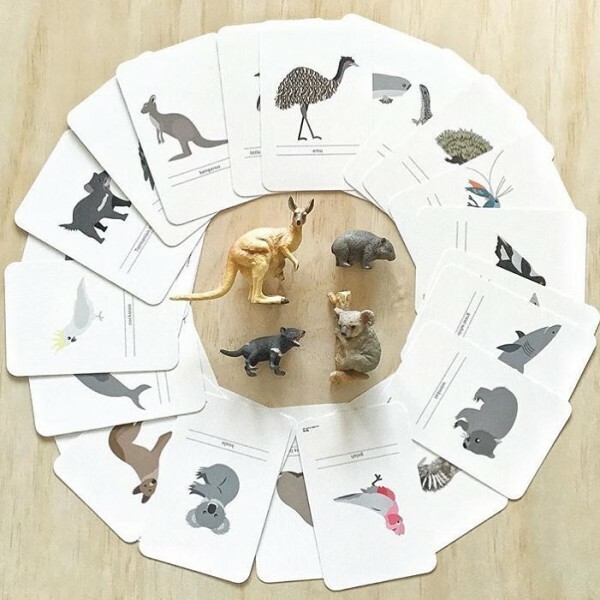 As well as animal sounds, alphabet and counting flash cards, there are also colours, shapes and Australian animal sets available, plus my other favourite – a set called ‘days, months and seasons’. The cards are made from environmentally friendly paper, and have been laminated, which is great if your smaller child decides they’d quite like to feed the animals as well as learn their sounds. 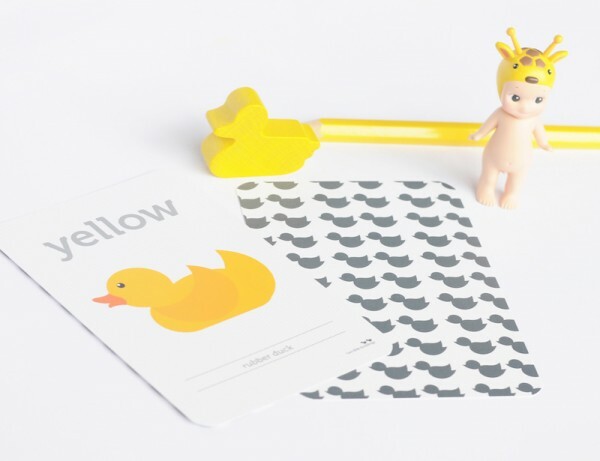 The flash cards and other sweet products (including things like birth announcement cards and name charts) are available from Two Little Ducklings. Flash cards are priced from $19.95.